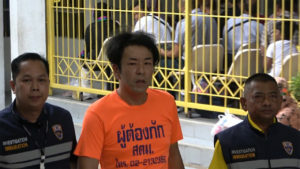 TOKYO (TR) – Tokyo Metropolitan Police have arrested four male Nigerian nationals over the alleged sale of illegal drugs at a bar in the Roppongi entertainment district, reports TBS News (Apr. 12). 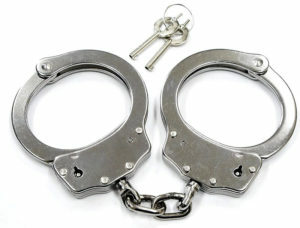 On Thursday, officers arrested Reginald Lucky Amaechi, 33, and three other Nigerian nationals over the alleged possession of 1.7 grams of kakuseizai, or stimulant drugs, with intent to sell at bar Power House. 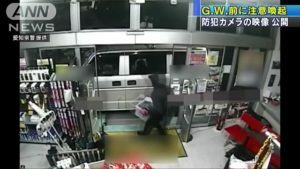 The contraband has a street value of 100,000 yen. 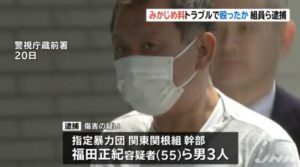 An unspecified amount of cocaine with a street value of around 180,000 yen was also found on the premises of the bar, according to the Azabu Police Station. All four suspects deny the allegations, police said. 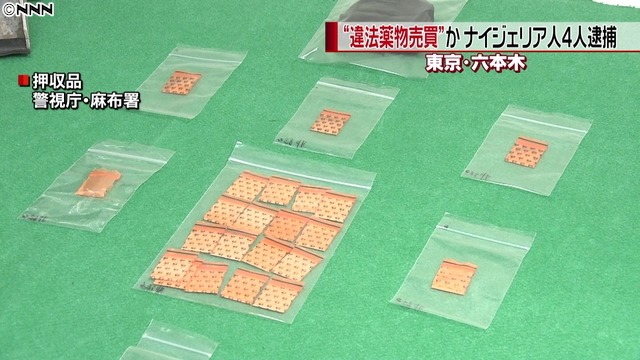 The stimulant drugs were wrapped in colorful paper, known in the Roppongi area as “Azabu Packages,” police said. Police are now investigating whether Power House is hub for trafficking in illegal drugs.